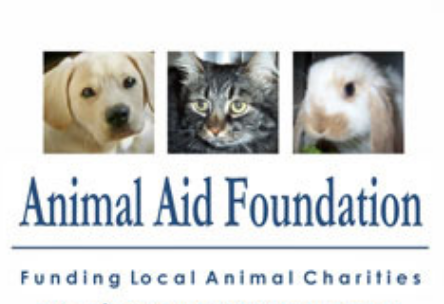 To end the suffering of animals with rescue, rehabilitation, adoption, and education. Thank you to the following people and businesses. Your support and love for the animals is amazing - you are truly changing lives! Our wonderful volunteers and foster families: thank you, thank you, thank you!